Do you use synthetic fertilizers on your lawn? If you have dogs that use your outdoor space, you might want to think twice about what you’re putting down on your lawn. If you don’t want to walk around barefoot after a chemical fertilizer treatment, why should your pet? Synthetic lawn fertilizers and herbicides have been shown in several studies to increase the risk of cancer, such as bladder cancer, in dogs (One such study: April 15, 2004 issue of the Journal of the American Veterinary Medicine Association (J Am Vet Med Assoc 2004; 24:1290-1297). Why take the risk of adversely effecting your pet’s health when your lawn can be kept beautiful naturally? Our yards should be a place where the whole family, including our pets, should be able to relax and safely enjoy. 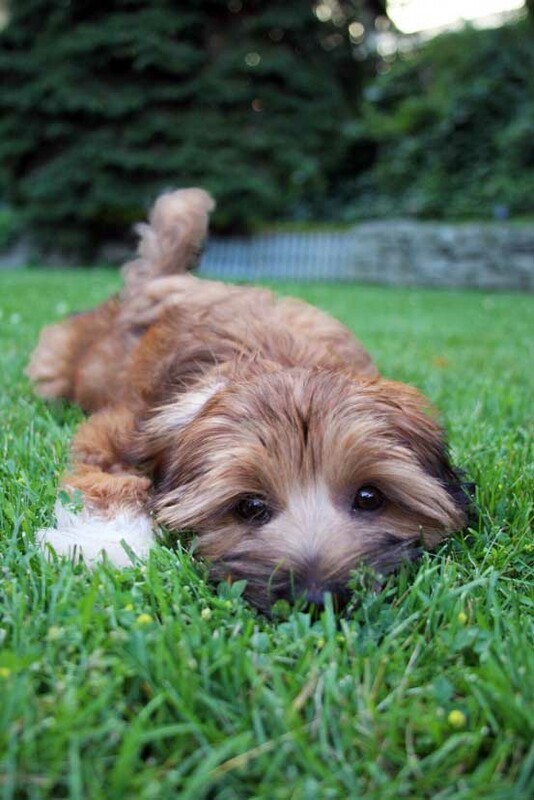 There’s nothing better than a romp in the grass with Fido! But no one wants to roll around in chemicals. If you have pets and want to make sure they are healthy and can enjoy their yard-time, consider switching to a organic lawn care and soil building. You can read more about liquid compost extract and how it helps build healthy soils and lawns HERE.